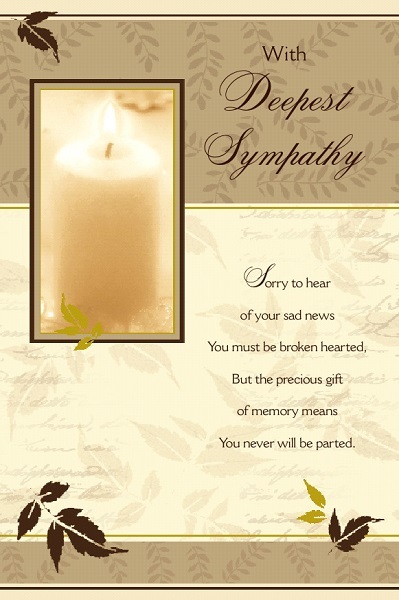 Please Click on card to view the enlarged image. 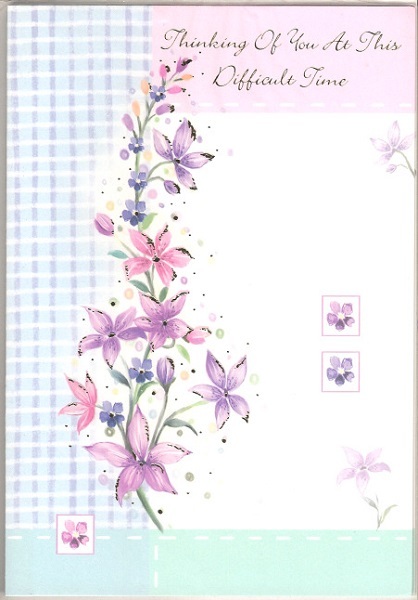 a Copy of our Order Form to make your purchase. 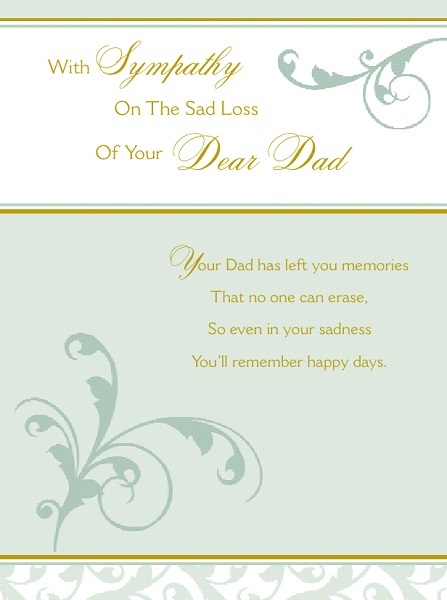 All our prices are exclusive of VAT. 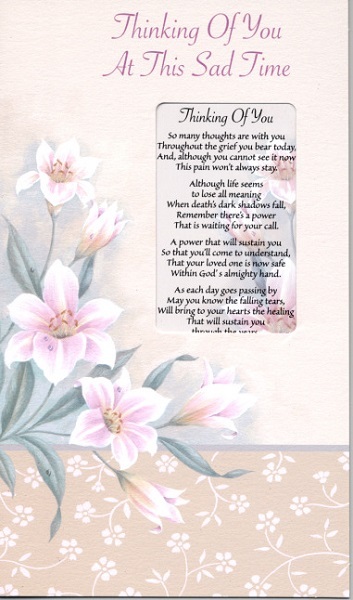 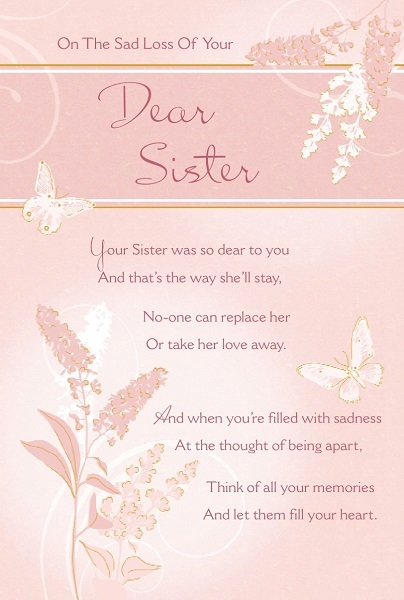 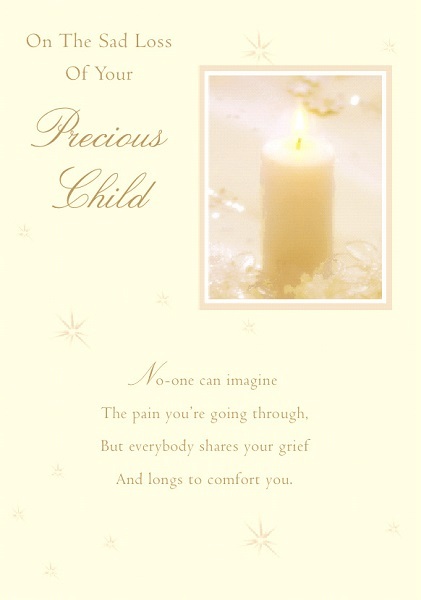 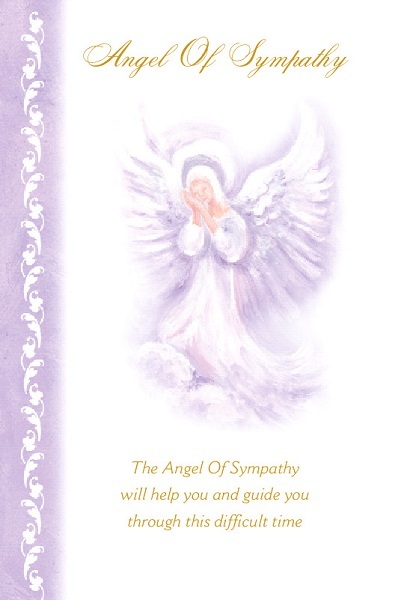 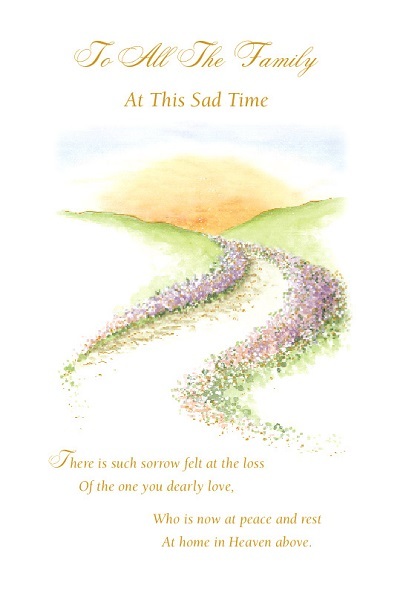 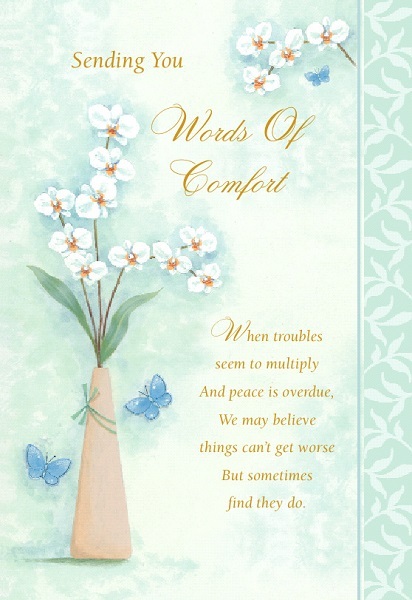 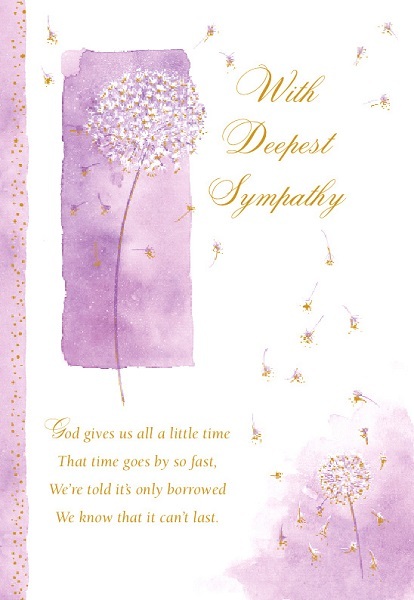 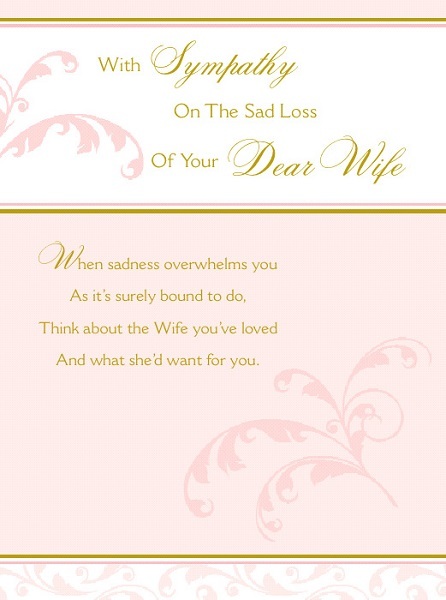 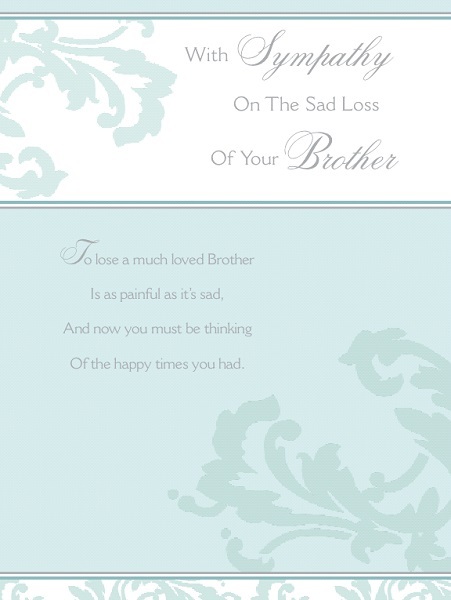 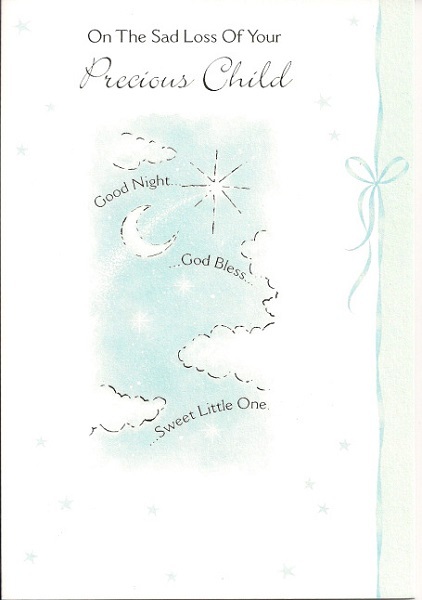 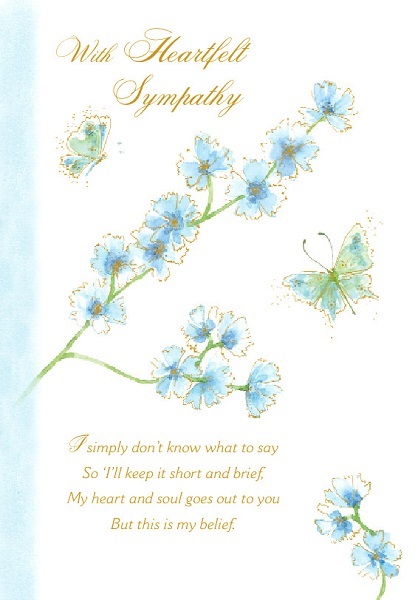 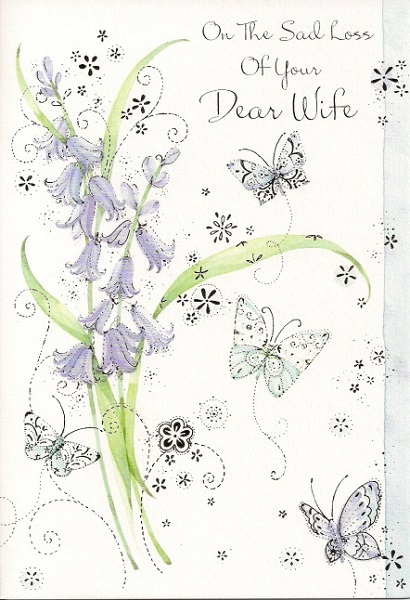 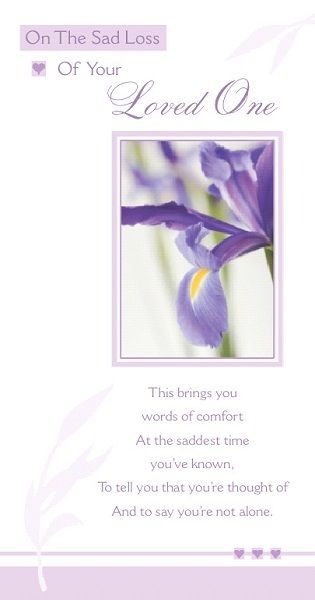 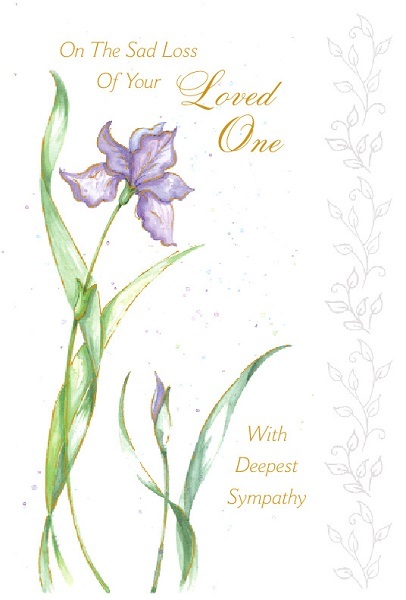 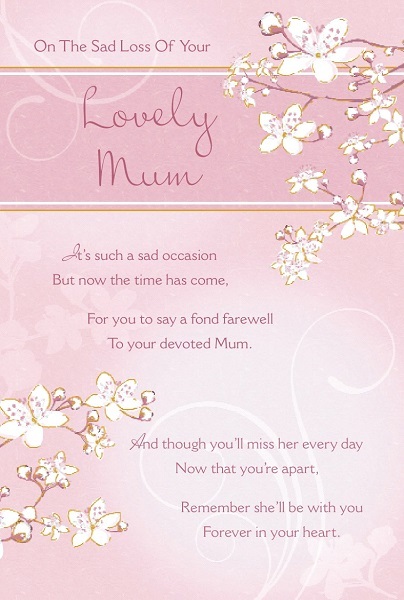 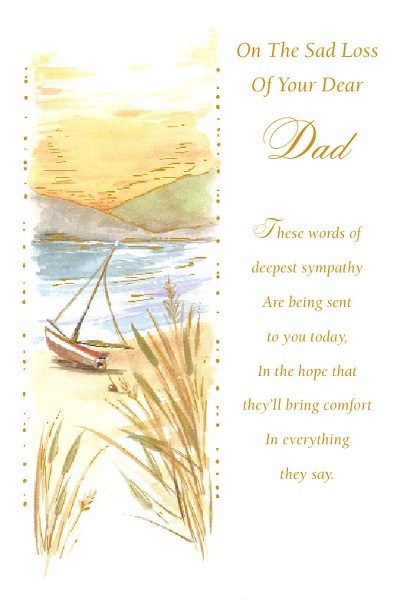 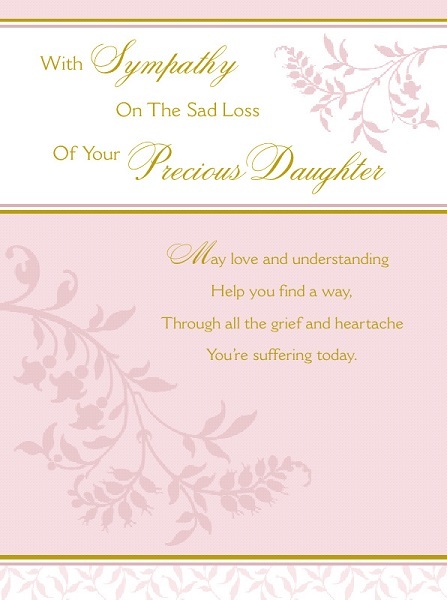 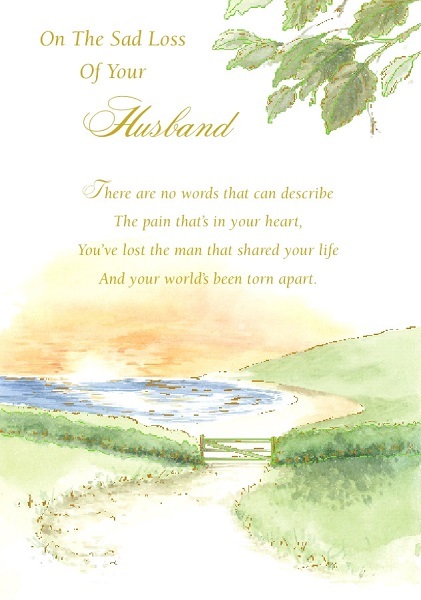 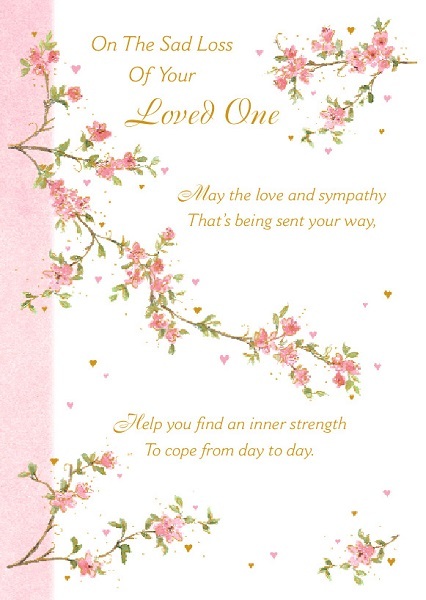 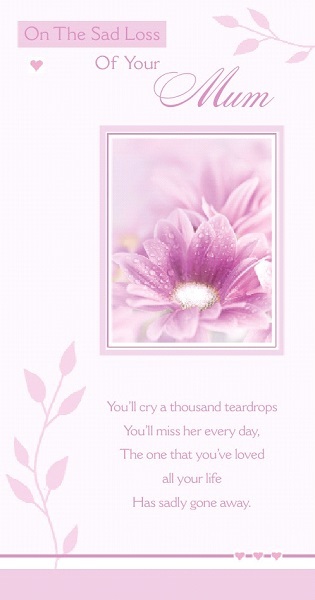 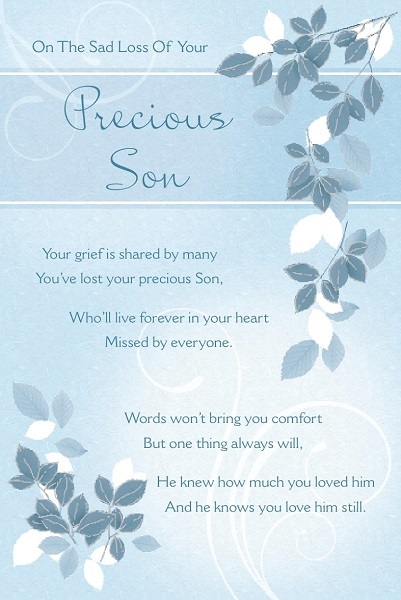 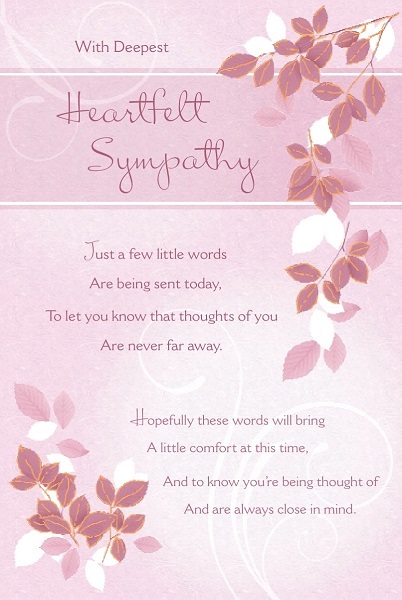 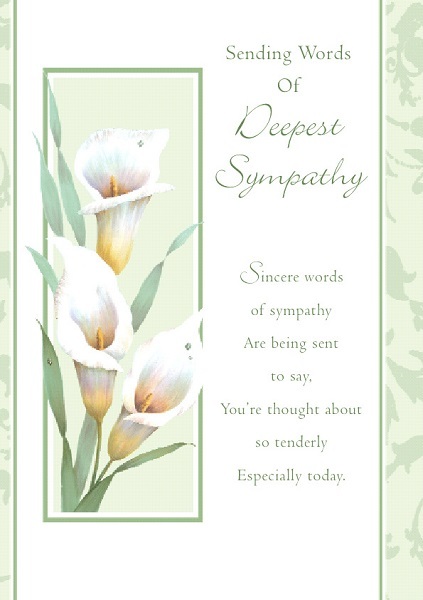 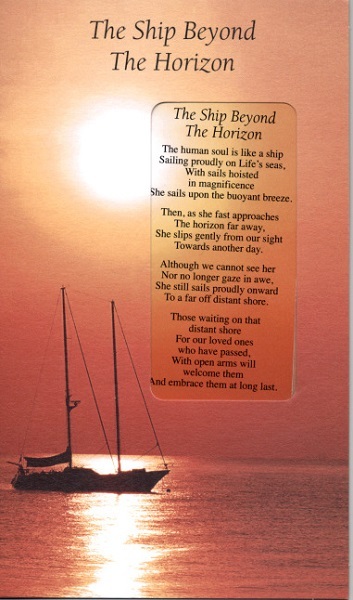 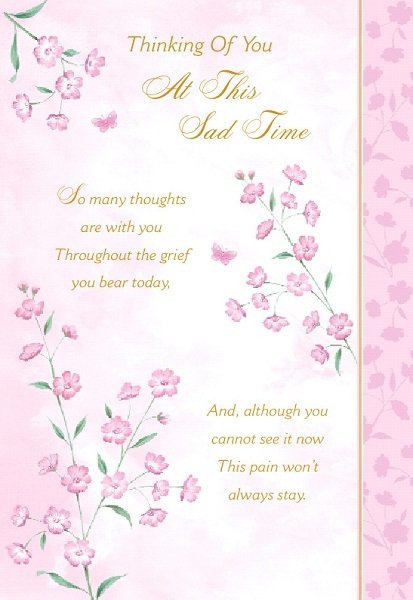 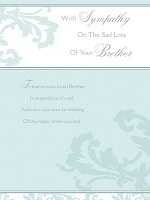 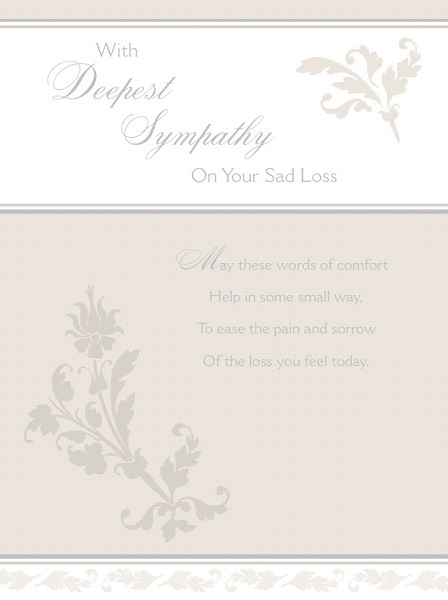 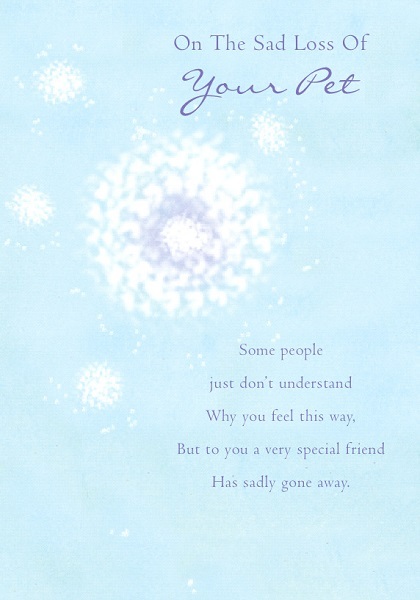 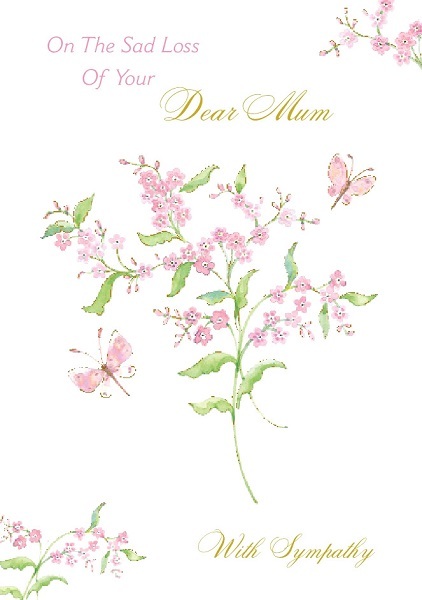 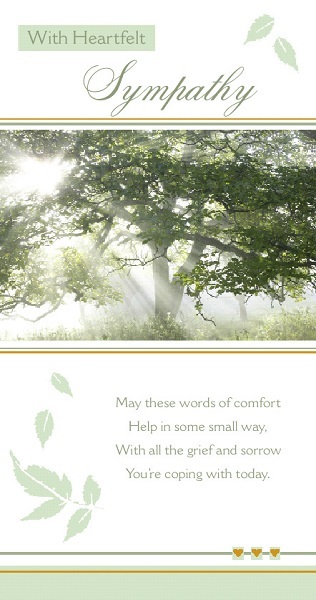 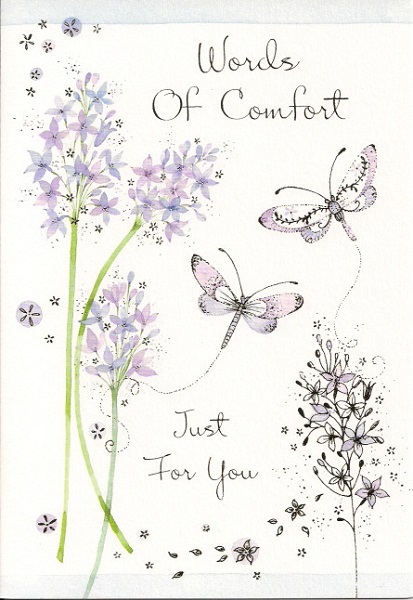 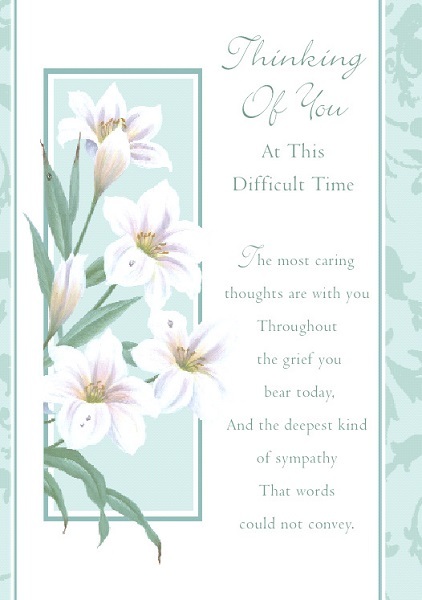 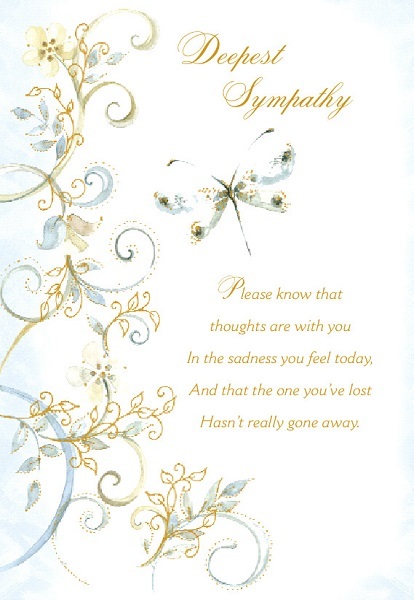 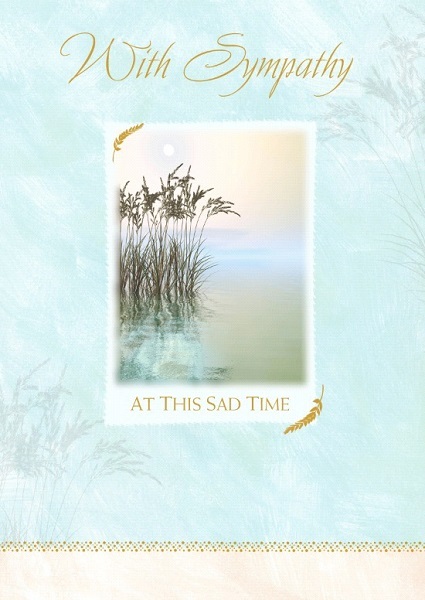 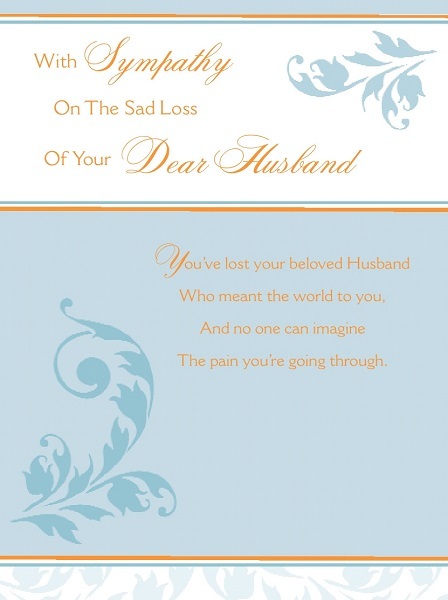 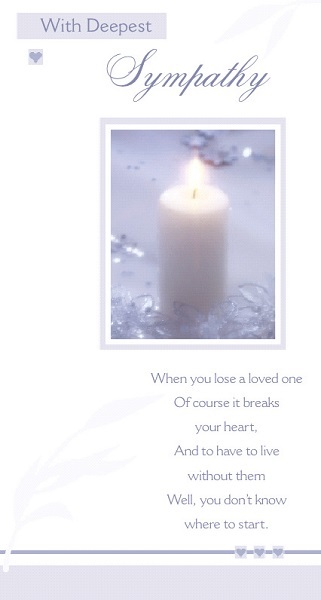 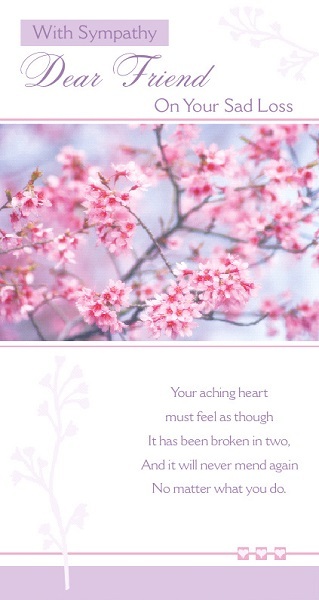 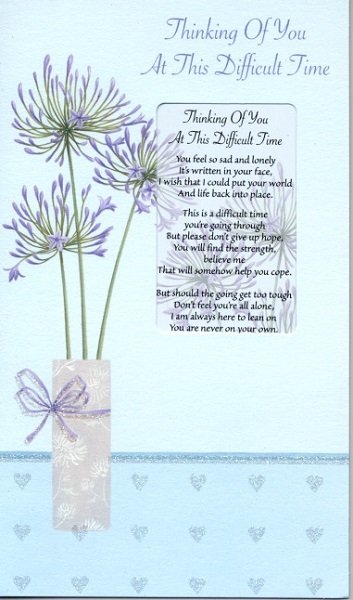 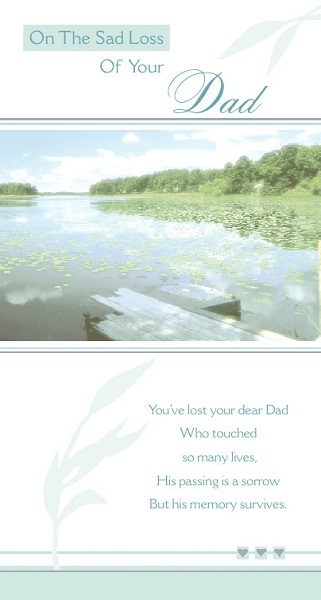 Sympathy Cards a Source of Inspiration, and Messages of Support. 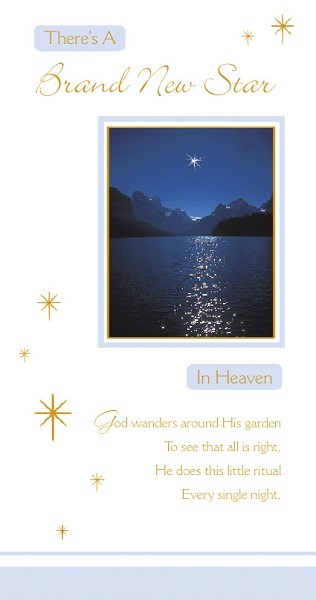 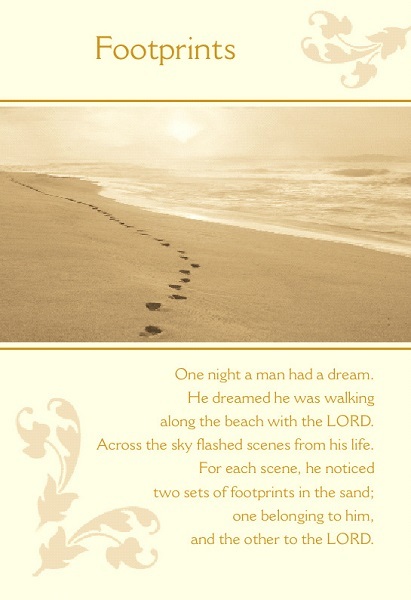 Approximate Size: 7.5" X 5.25"
Click on card for Enlarged Image. 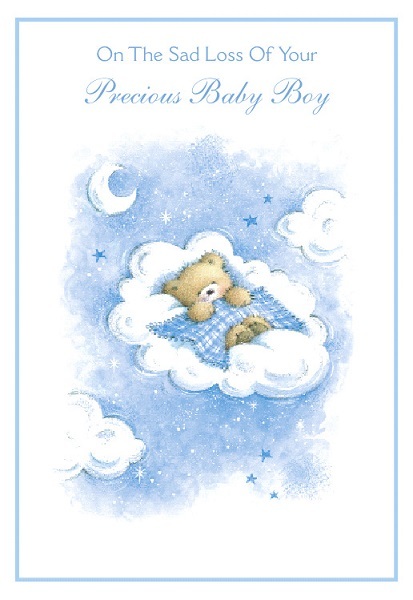 Approximate Size: 7. 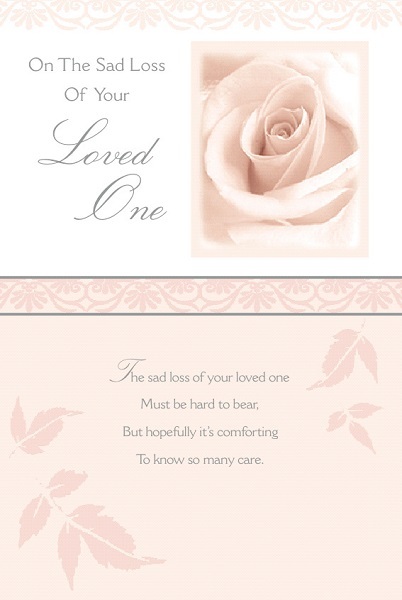 75" X 5.75"
Approximate Size: 9" X 4.75"
Approximate Size: 8" X 4.75"
Approximate Size: 9" X 6"
Approximate Size: 7.75" X 5.75"
Approximate Size: 7.75" X 5.25"